An estimated 22,000 nurses in England come from European countries, more than four percent of all nurses and midwives. But with Brexit looming and EU citizens residency rights still up in the air, many are considering their options. “NHS trusts across England are going to face severe shortages of nurses post-Brexit,” Institute for Employment Studies researcher Rachel Marangozov told RT. “What we’ve seen is cyclical shortages of nurses that have occurred every five, ten years and when that has happened we have relied on foreign nurses either nurses from the EU or from outside of the EU to come and fill those shortages,” Marangozov added. 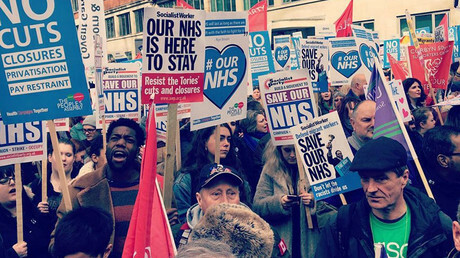 NHS nurse Danielle Tiplady’s thinks the government is making the situation even worse by not training British nurses, slashing university bursaries and not giving people any incentives to join the much-depleted workforce. “Nursing is in a huge crisis we have a 24,000 vacancy rate, it doesn’t add up that the government would take away something to reward people to go into nursing, to deter them, when we have such huge vacancy rates all over the country,” she said. To make matters worse, it is not just Brexit that is driving nurses out of the workforce. Nurses across the country are growing old and retiring at a rapid rate. 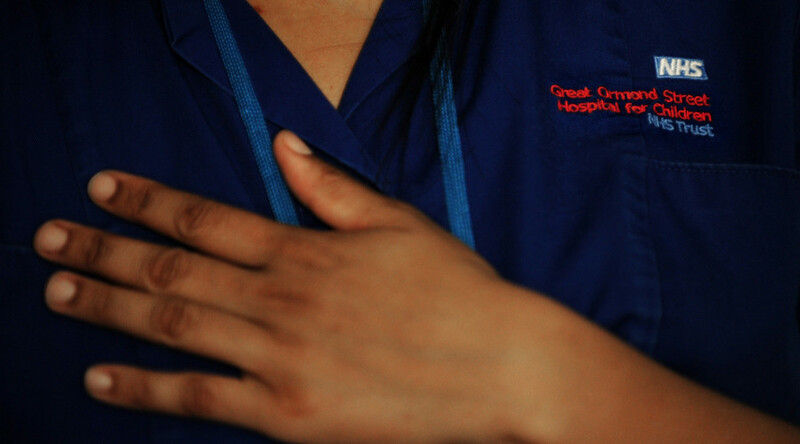 It is estimated that one in three British nurses will leave the service in the next 10 years. "Staffing is a priority - we will continue to make sure we have the staff available to give patients high-quality care as part of a safer NHS seven days a week,” a spokesman said. Experts and nurses alike seem to think government efforts are too little too late. “The best option is [the government] has to invest in sustained workforce planning,” Marangozov said. “They have to ensure we have enough homegrown domestic nurses to fill the gaps that are going to be left by EU nurses when we leave the European Union. “That might require pay rises, it might require making the environment better to work in, there are a lot of pressures within the NHS many nurses might be thinking ‘we don’t want to work in this sort of pressurized environment’. Until the numbers are squared, the NHS may find itself without even the bare minimum number of nurses needed to keep itself running.